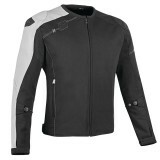 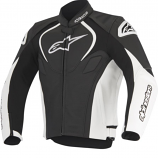 2Wheel’s full selection of Sportbike Jackets include all the top premium brands at guaranteed low prices. 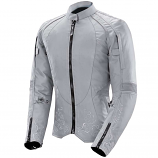 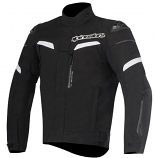 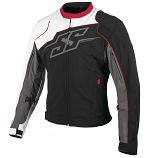 Selecting a new Sportbike Jacket is an important task, but 2Wheel has a jacket for everybody. 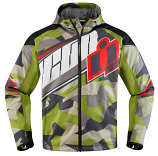 You can check all our new releases or browse around in the closeout section for jackets up to 60% off. 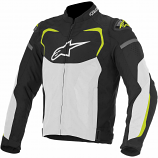 Make sure you check out all the jackets that qualify for the industries best rewards program 2Wheel Cash.